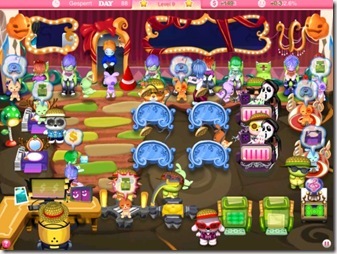 Home News Pretty Pet Salon Seasons HD 1.4 – Halloween Update for iPad! 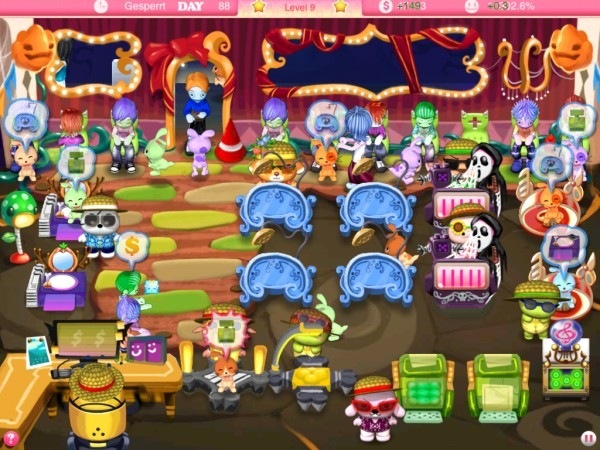 Celebrate the spooky season on your iPad with Pretty Pet Salon Seasons HD! Update to version 1.4 to get a brand new theme that’s darker, eerier, but still undeniably cute! Cuby and your helpers have spared no expense in decorating, so this season you’ll be running one scary pet salon. Your customers are all dressed in their own creepy outfits, but it’s business as usual for you! Serve those pets well and make sure they’re looking their best for the Halloween parties!